Dart Has 20 Graphic Options! Thread: Dart Has 20 Graphic Options! Last edited by Moparsrt; 07-05-2012 at 06:12 PM. 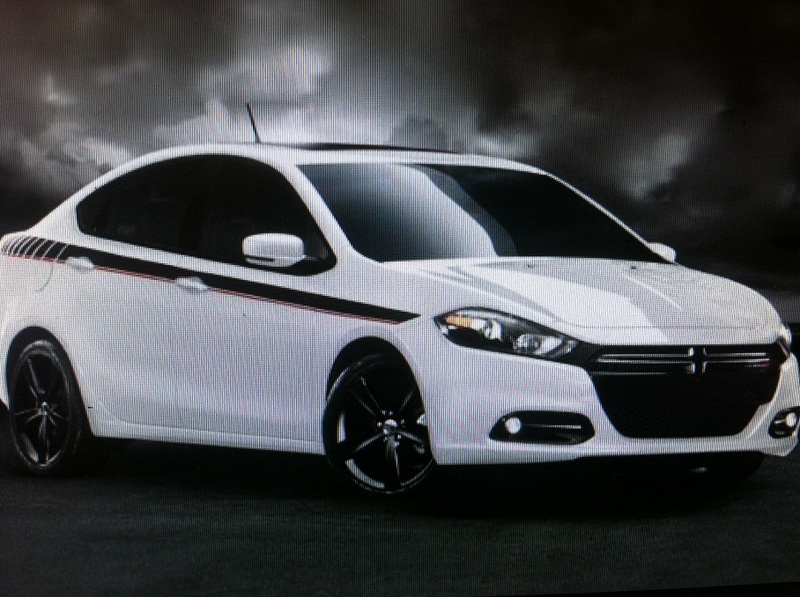 The one with "Dart" splashed behind the front wheels is pretty hot and racy..
where do i order the stripes? Hey guys I'm going to move this to the Appearance section. These are only a few of the graphic options their is a actually several more. Pretty much one for every taste! 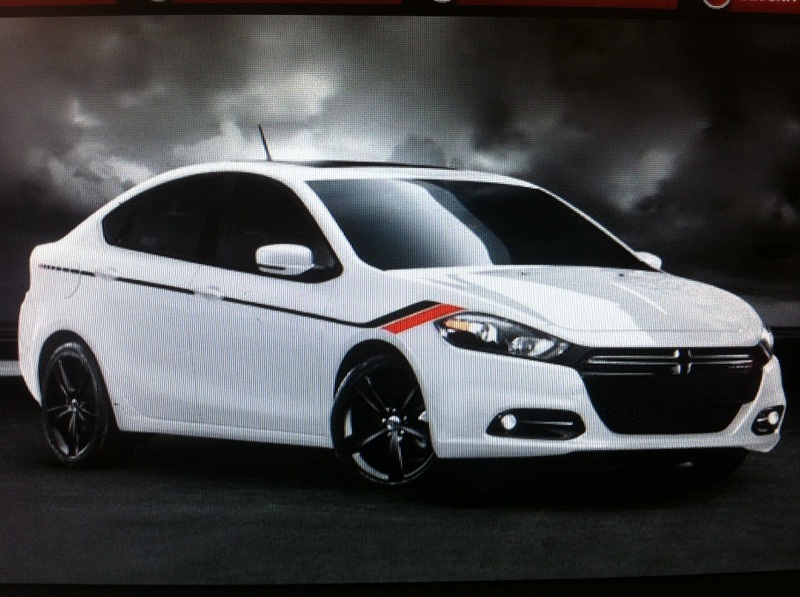 Personally I'd go for the classic racing stripes! 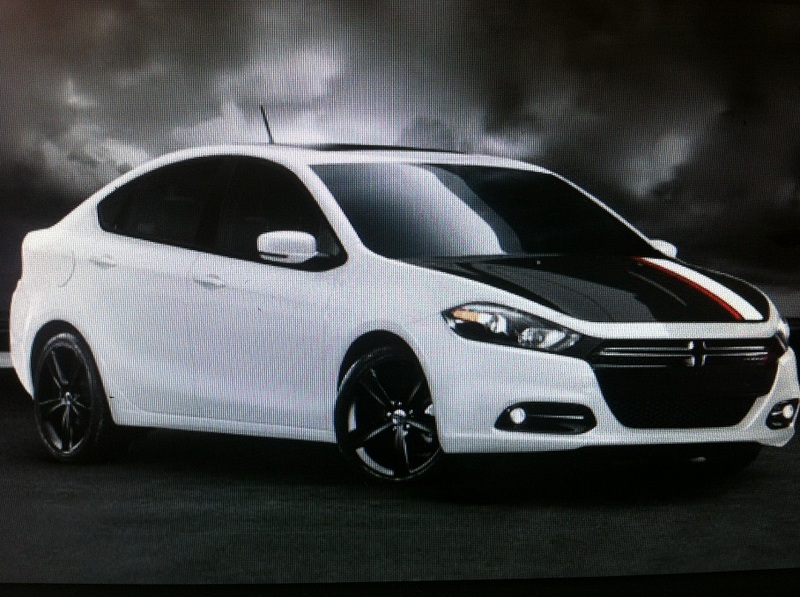 This is a dodge-dart.org exclusive sneak preview of the graphics so they are not avaible for order as of yet but keep checking mopar.com. They should be posting accessory catelogs anytime time now. I don't know if this guy is one of you or another member. 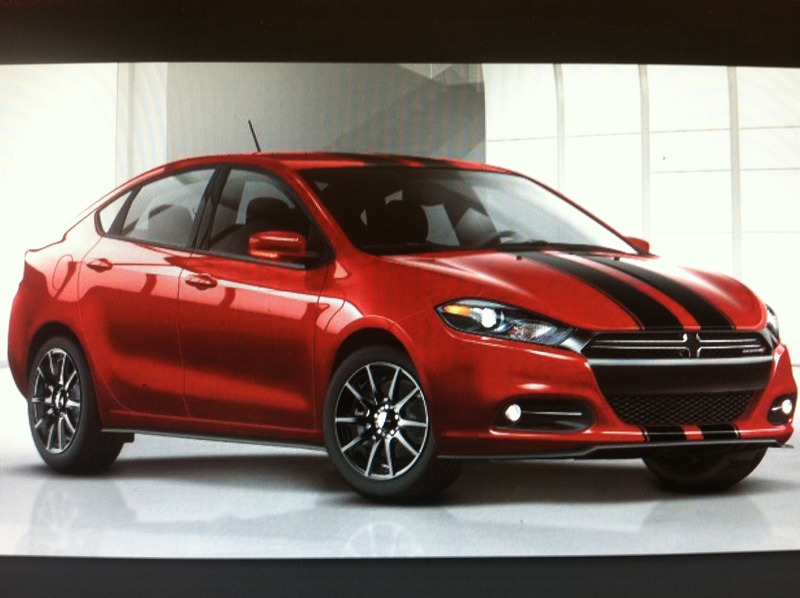 But Moparsrt and dodge-dart.org have been cited by toque news with the first views of the stripe kits. is on TFT cloud 9! 1988 Ford Mustang LX --- 2013 Dodge Dart Rallye 1.4L Turbo 6-speed "Ruby"